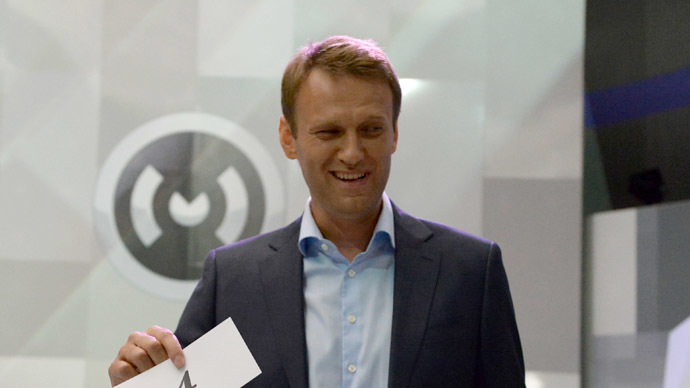 One of the candidates in the upcoming mayoral elections in Moscow says that his or someone else’s removal from the poll could lead to a second round of ballots and radically change the existing balance in the race. Nikolay Levichev, who is running from the center-left Fair Russia party, announced on Thursday that in theory anyone of the six mayoral candidates - including himself - could quit the race and throw their support behind some other candidate who would then compete with incumbent acting mayor Sergey Sobyanin in the second round. Russian legislation does not officially allow electoral blocs or the transfer of votes, but such things sometimes happen informally and without any guaranteed result. 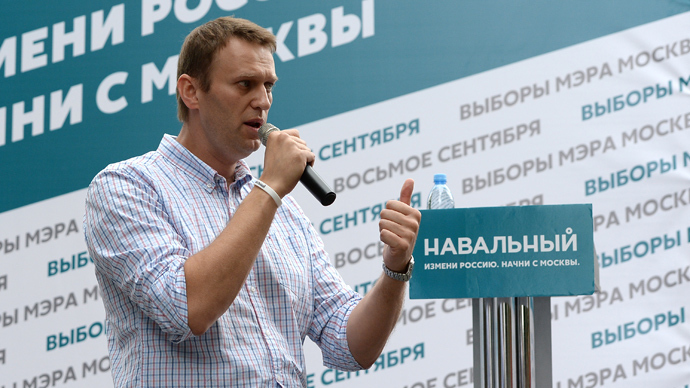 Levichev specified that if he were to withdraw from the poll and ask his voters to support Ivan Melnikov of the Communist Party, for example, this would bring Melnikov to the inevitable second round, while support for Aleksey Navalny of the liberal pro-business party RPR-Parnas would do the same for this candidate. 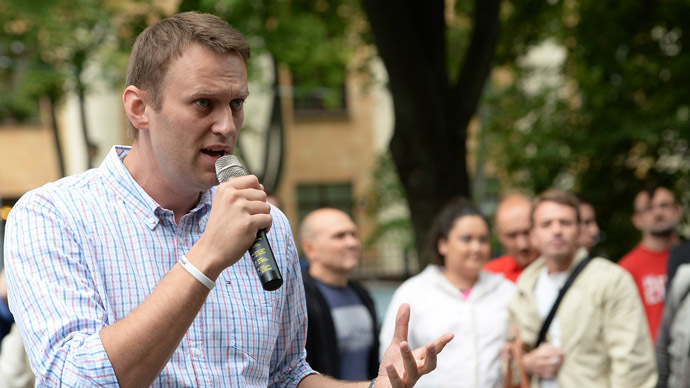 At the same time, Levichev noted that both Melnikov and Navalny could also take a similar step and ensure some other candidate’s presence in a second round. 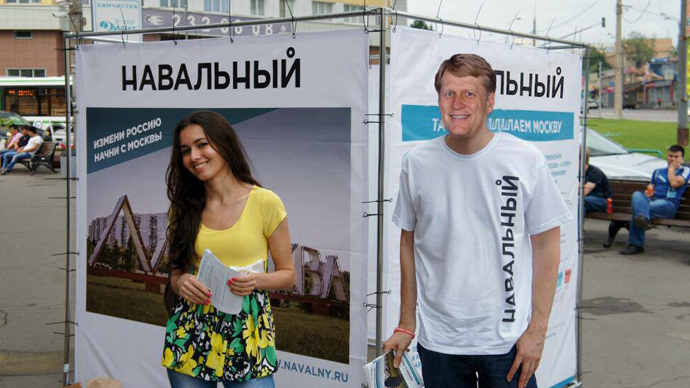 When reporters asked the Fair Russia candidate if they should actually expect him to quit the poll, Levichev answered that he “never speaks accidental words” and invited other candidates to discuss the situation. The candidate for the veteran pro-democracy party Yabloko, Sergey Mitrokhin, immediately reacted to Levichev’s statements, suggesting he be the beneficiary in case the latter decides to withdraw. 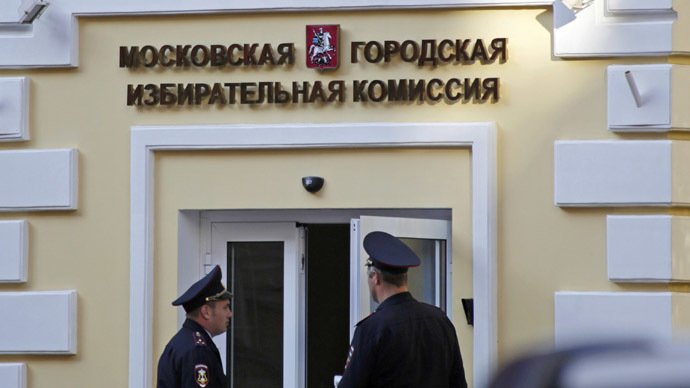 The mayoral elections in the Russian capital are scheduled for September 8, with the last day a candidate can voluntarily quit the race being September 2. There are six registered candidates, of whom five represent political parties and one is running as an independent. Surprisingly, this is incumbent acting Mayor Sergey Sobyanin, who is a member of the federal parliamentary majority party United Russia. The head of Navalny’s elections HQ, Leonid Volkov, told reporters that any removals would only help the leading candidate Sergey Sobyanin and decrease the possibility of the second round. Representatives of Sobyanin’s team also noted in press comments that the suggested changes would not lead to a runoff. 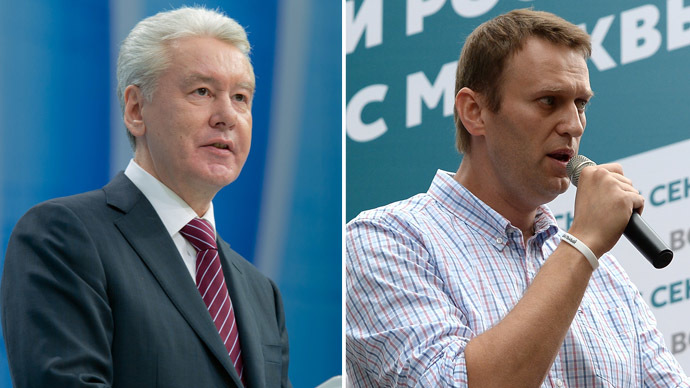 According to the latest public opinion poll, conducted by the VTSIOM sociological center on August 27, Sobyanin leads the race with 60 percent of potential votes, with Navalny second on 15.5 percent. Melnikov is third with about 9 percent and Mitrokhin is fourth with 5.5 percent. Nikolay Levichev could claim only 2.6 percent of supporters and Mikhail Degtyarev of the populist nationalist party LDPR was last with 2.2 percent of potential voters.